As a small family farm, our mission is to serve our local communities of Southeast Wisconsin and greater Chicago area . This store is solely for customers in the area as we do not ship. Delivery/Pick Up: We do home delivery once a month for orders of $100+; otherwise we arrange with you a pick up time at the farm in Burlington, WI. Bulk sales (halves or quarters): These are picked up directly at our butcher in Wisconsin. 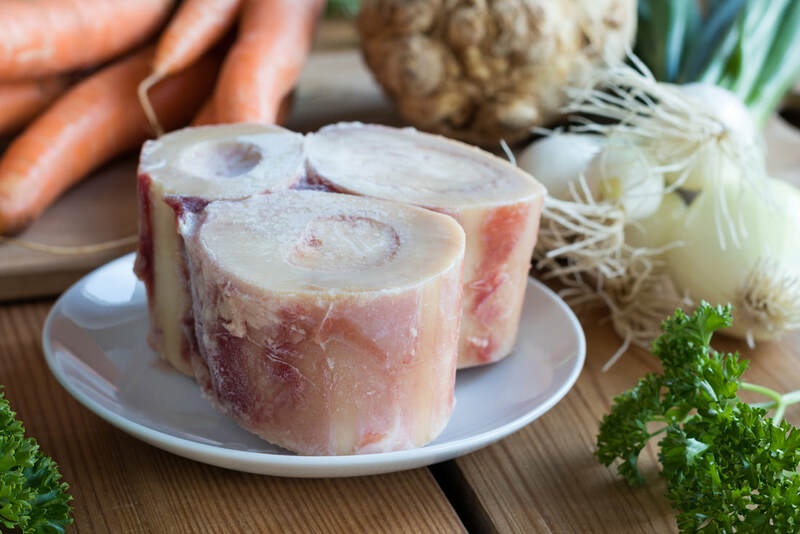 Approximately 90lbs of 100% Grass fed beef in different cuts - including a variety of steaks, roasts, ground beef, stew meat, ribs, liver and soup bones. A $250 non-refundable deposit required to reserve. About 180 lbs of 100% grass fed beef in different cuts- including a variety of steaks, roasts, ground beef, stew meat, ribs, liver and soup bones. Processing: ​​You can provide cutting instructions directly with our butcher (we can help you with that) . The butcher will invoice you directly for processing costs when you pick up your beef at their facility in Wisconsin. Click here to read FAQ, or feel free to contact us with questions. 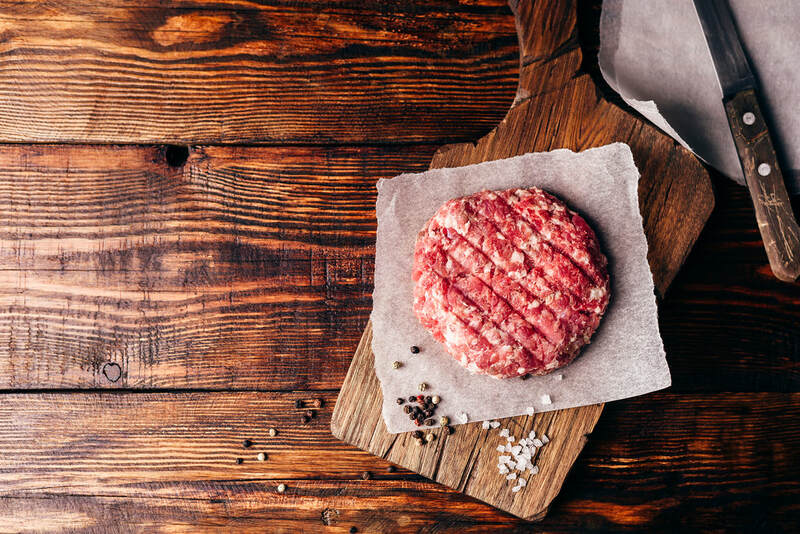 8, 1/4 pound burger patties made with our premium 100% grass fed, dry aged, organic ground beef. Ground beef for a myriad of uses! Taco night, pasta sauce, burgers, meatballs, meatloaf, lasagna, soups, chili...etc, etc, etc. Individually wrapped in 1lb packages. Ground beef for a myriad of uses! Taco night, pasta sauce, burgers, meatballs, meatloaf, lasagna, soups, chili...etc, etc, etc.